Races on Fox and NBC averaged 4.07 million viewers down from last year. NASCAR didn’t have a great 2017. Despite a title new sponsor for its main series and a new racing format complete with stages, it experienced a lower viewership compared to 2016. The season split between Fox and NBC averaged 4.07 million viewers, down 10% from 4.47 million in 2016. Fox’s half of the season was down 12%, and NBC rallied to be off by just 2%. 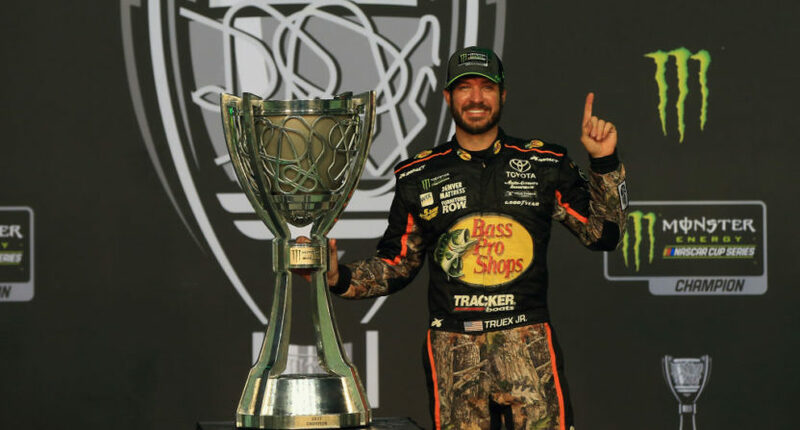 But making the news a silver lining for NASCAR was the fact that for 22 weekends of the year, NASCAR was the top sporting event on television. Even better for Fox, it saw a five percent hike in ad revenue for its package. Not all of the news is bad for NASCAR. Attendance was up at most of the tracks and the last two races of the season were sellouts, which means that NASCAR officials can say interest remains high in the sport. However, the falling viewership has to be a major concern. Just two years ago, Fox and NBC averaged about 4.8 million viewers per race. Compared to this year’s viewership, the networks have lost nearly 20% and 800,000 from its audience. For the most part, NASCAR team owners are putting a positive spin on the numbers, claiming the sport is moving in the right direction. The message NASCAR and its partners are trying to send that it’s still bullish on the product and TV remains a big part of its future. Still, the networks can’t deny the loss of viewership, and the new racing format didn’t stem the tide. What will 2018 bring? We’ll find out soon enough.